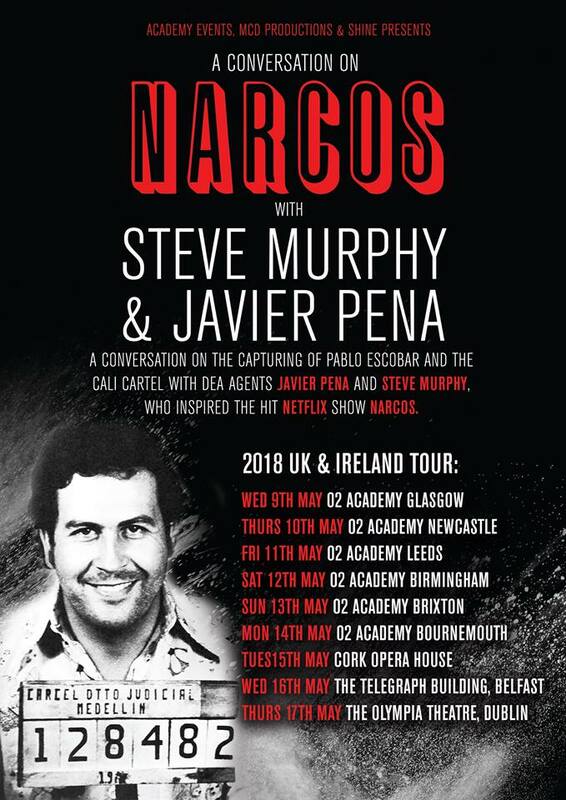 Fans of the Netflix hit show Narcos will be excited to find out that NARCOS – An evening of conversation on the capturing of Pablo Escobar and the Cali Cartel with DEA agents Javier Pena and Steve Murphy is on a full UK & Irish Tour next month. 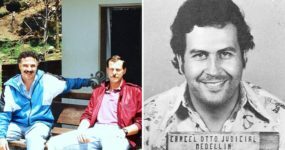 During the evening, they will discuss capturing Pablo Escobar and their input into the hit Netflix series – including revealing information which does not feature in the show. 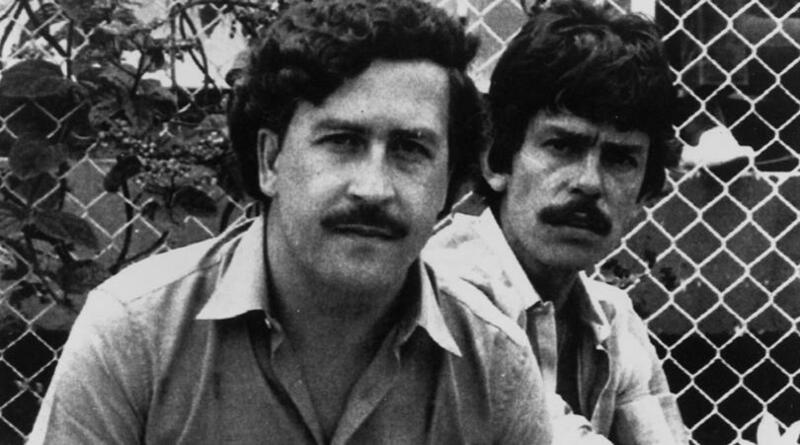 This is their time to show the truth and shine a light on exactly what kind of man Pablo Escobar really was. Based on our conversation with Steve Murphy, this will be an entertaining, insightful evening with his own distinct sense of humor and memories of bringing down the Cali Cartel. Hi Steve… What can people expect from the tour? 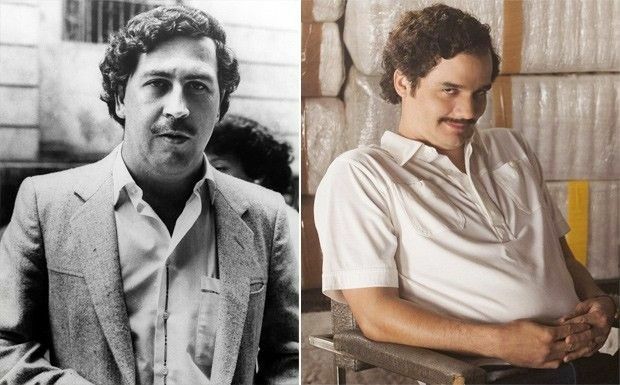 Well, what we do is tell the true story of Pablo Escobar. 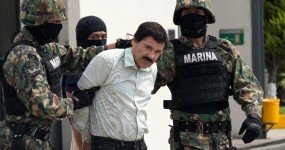 So it’s not what you might have the seen in the show Narcos or read in the books. We tell the truth and take people on an adventure. One of the things we reveal during our live show is how much of Narcos is accurate and how much is not accurate. 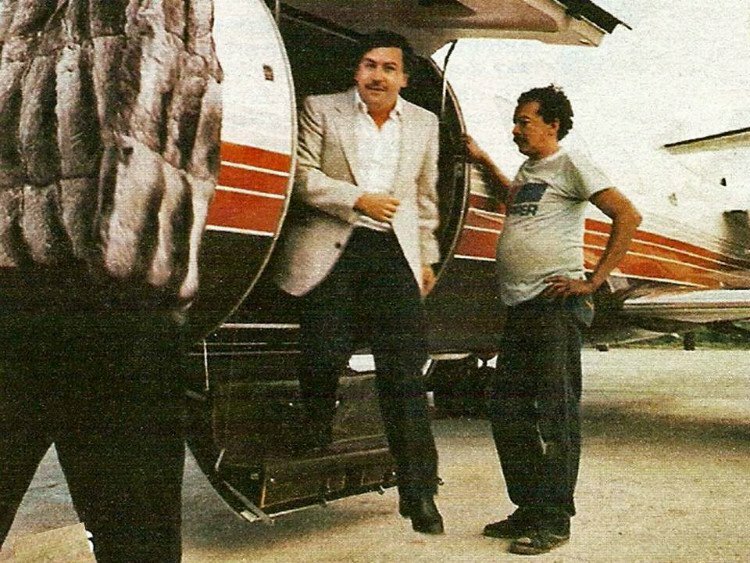 We start out by telling them the background of Pablo, then show everybody how he made his money and we’ve got a few videos where we take them inside his famous ranch. We even take people inside his prison and to see how ridiculous it was, most people know the prison from Narcos but it was even nicer than that. There was nothing that he wanted for – if there was something he wanted, you know, he got it. 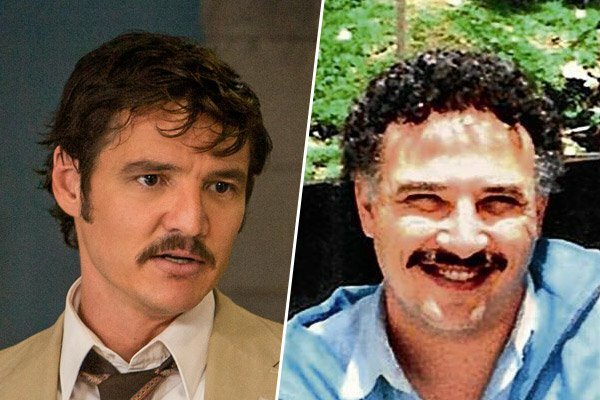 Was it a strange experience for you seeing Wagner Moura in the role of Pablo Escobar? My wife and I were watching season two of the show and got to the part where Pablo goes out to his father’s ranch. That was when he almost takes on a human side and Wagner Moura is such a great actor – even I started to feel sorry for Pablo. I was thinking, ‘No, no, no…’ this is Pablo Escobar! We don’t think it was the show that glorified Pablo but we think Wagner Moura is just such a phenomenal actor that he could even evoke that in us. You were chasing Pablo for three years between 1991 to 1993 – was there any such thing as a day off? Occasionally. *Laughs* When Pablo escaped prison in June 1992 – that’s when it got really crazy. So that’s when Javier and I started living with the Colombian National Police and if you got an off day you were very fortunate because it was just working 24 hours a day. You had to follow through on your mission. 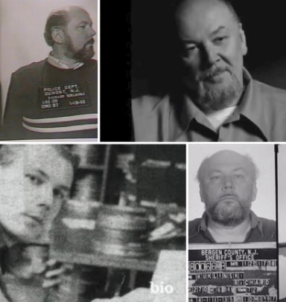 Working that hard on the mission to take down Pablo Escobar – was there ever any doubt in your mind that he might avoid capture again? 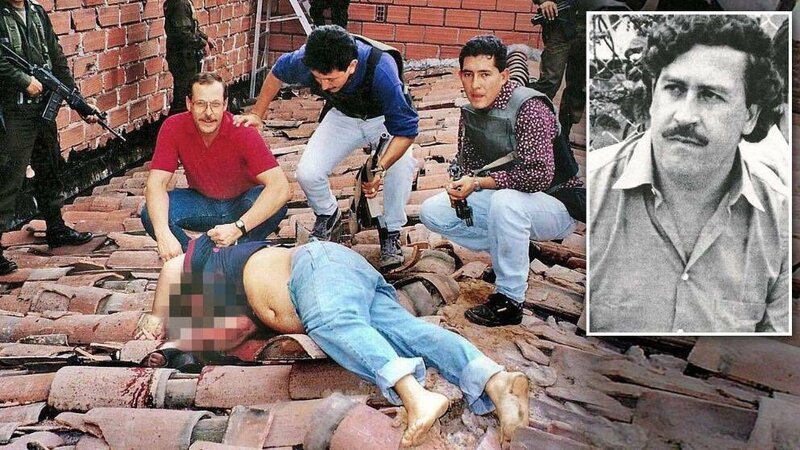 But then you would see some of your friends, some of your Colombian National Police officer friends were killed by Pablo or one of his bombs or one of his sicarios, and it just reinstated your resolve to get back out there and do your job. 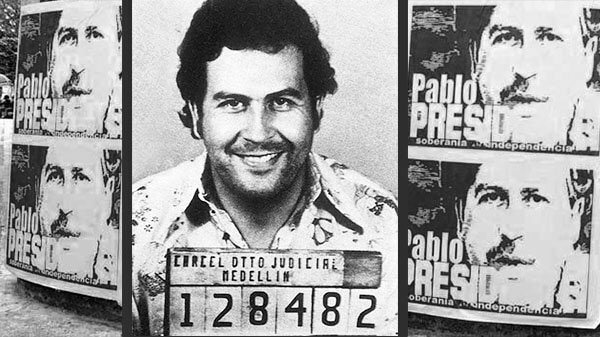 So did capturing Pablo become personal for you? It was probably more so for Javier (Pena) than me. I was (chasing Pablo) for three years and Javier was there for six years; he had so many more Colombian police friends he lost. You’d go onto these sites after (Pablo) sent off a bomb. I remember one bomb he set off in particular that was in front a shopping mall in Bogotá and the whole front of the mall was glass and so all that glass shattered at a time when mothers were taking their school children to get school supplies. You just see the carnage, the destruction and all the devastation he caused just because he wanted to set a bomb off. There were so many innocent citizens that are killed and even though we were American law enforcement in the United States, even though you’re in a foreign country, your job is still to preserve human life and protect people. So it did really become personal at that point because you can see he will just continue doing what he wants to do unless somebody stops this guy. Seeing that much destruction caused by Pablo – what’s it like for you to watch his crimes be glorified and now he’s become a cult figure? That’s one of the reasons why we do our show – we want the world to know the truth. You see the young people look at this and they think ‘Their so cool, I would like to be a gangster and have that money’ and that’s not what it is at all. It’s one of those occupations where once you get into it – you can’t get out. If you make the boss mad – he just kills you. You don’t get second chances in that kind of career path. So that’s why we think it’s extremely important to do our show because we know there are people out there writing books and making shows that do kind of glorify that. Do you find there’s a lot of facts surrounding these other shows that have been changed along the way? They are trying to change the facts. There’s even one person trying to promote the theory that Pablo committed suicide and that’s not true, I was there so I know. We just feel like this is our time now to make sure everybody knows what the truth is. Have you ever been back to Medellin? Both seasons they took Javier (Pena) and I down there and I actually took my family down for the first season; my wife and two daughters. My daughters are 23 and 25 now, both of my daughters are Colombians – we adopted them down there. Then last year, Javier and I went back and filmed a new show with the Discovery Channel which is called Finding Escobar’s Millions. Is this about how Escobar’s money was buried in parts of Colombia? What was it like returning back to Medellin after all this time? I was little anxious to go in, I think Javier was also, but it has progressed so much, it’s a beautiful place, one of the most beautiful cities you can visit. Now, it’s like any big city here in London today, there are parts of the city you just don’t go to because those are dangerous, right? And Medellin is the same way, so we had no problems there whatsoever and the people are very friendly. The city is known as The City of Eternal Spring, so the weather is always nice there and in fact last year I even watched the NFL Superbowl at the Hard Rock Cafe, Medellin. 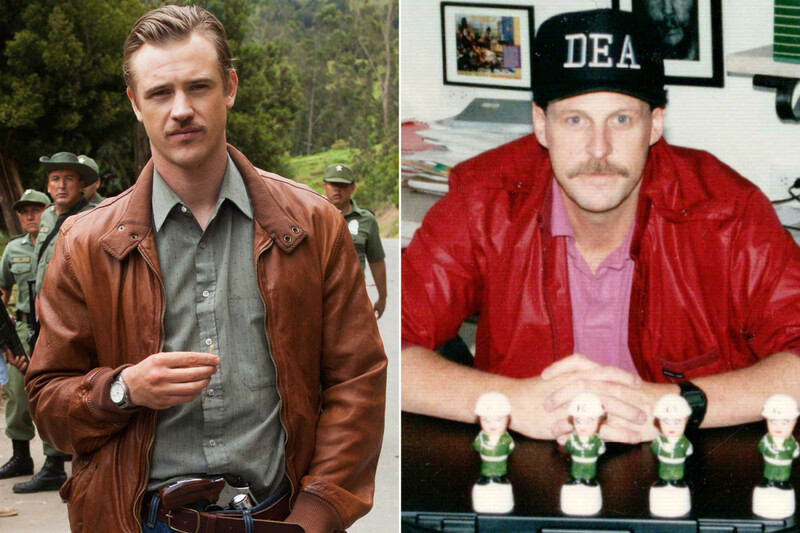 The actor Boyd Holbrook played you in Narcos – whats it like watching someone bring to life your own experiences on screen? Boyd is a really nice guy we got along great and Pedro (Pascal) who played Javier he was just as nice. Even Wagner Moura who played Pablo is one of the nicest people you will ever meet. Obviously, when you watch the show, it’s not like watching yourself up there. They did a great job but it’s not you’re sitting there going, “I never did that, I never said that…” So it’s a little bit surreal watching yourself up on screen. 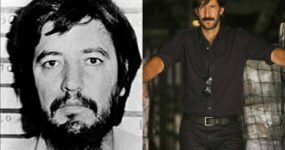 Is it true you almost didn’t get involved with Narcos? In the very beginning, we asked not to participate in this project and once we finally agreed to do something then Eric Newman (creator and executive producer of Narcos) said, “Well let me ask you – why were you guys so hesitant?” Javier and I told him the last thing we wanted is for anybody to glorify Pablo Escobar, this guy is nothing more than a mass murderer. We attribute 10 to 15 thousand deaths to his credit. One of his sicarios out there now in Colombia said the number is more like 50,000. 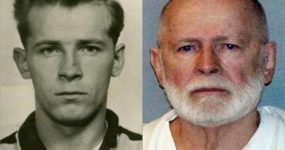 Lot’s of people died because of Pablo. So we just want the world to know what the true story is.